A website can have all the coding and tags in the world, but the visitor does not see this. What they see and interact with is the content of the webpage – and this means that the content should be informative and related to the topic of search phrase the visitor used to find your web page. It is important to ensure that content is engaging, friendly and creates a positive image for the brand of your company. Positive content also makes frequent references to the key search phrases in an organic way. In order to create a network of backlinks, content should be easy to share on social media or through e-mail. The more relevant content is the more positive it becomes. However this does not mean that your content should be keyword heavy drivel that is not understandable, instead it should read organically and have real value to visitors. Secondly the user experience of your website is essential, and the experience is rooted in your content. Content that is not positive will only force a user to close their browser and move onto the next website. 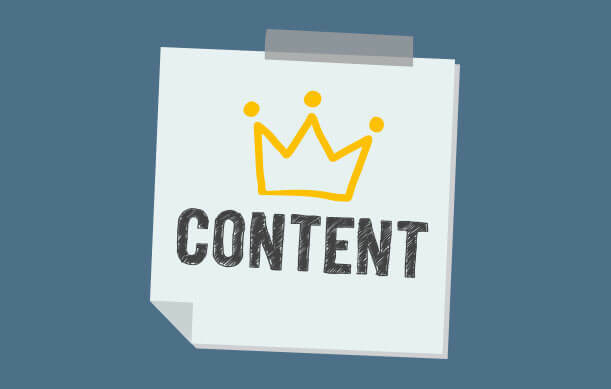 Your content also affects your brand and should therefore reflect a positive and helpful attitude to visitors. Your online reputation can suffer gravely if your content is not enjoyed by users and garners negative reviews. The more positive the experience with your webpage is, the more positively it will rank. Therefore your SEO team should ensure that your content is positive and relevant to the topic of your website, as well as original by going through it carefully identifying where content can be improved by adding more relative keywords and removing irrelevant key search phrases.